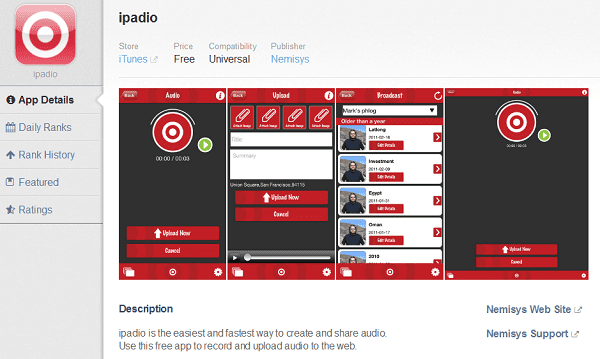 There are some really cool new toys over at App Annie, the leader in app market intelligence and analytics. 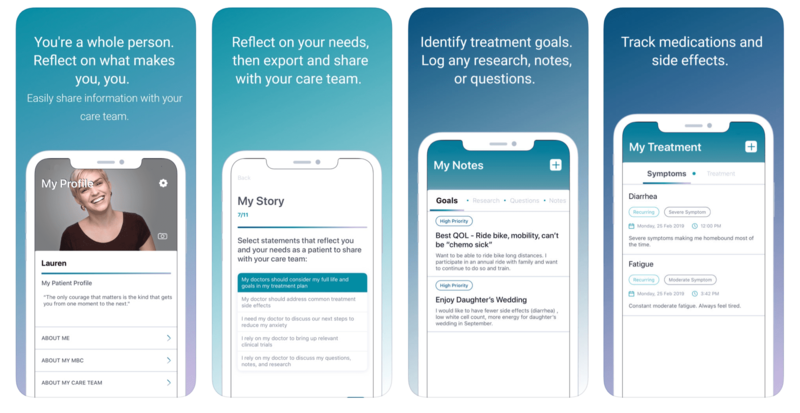 As if App Annie wasn’t already incredibly useful analyzing app performance before, their latest upgrades give users an even better look at how apps are doing in the app stores, and how you, the savvy appster, can use this information to build better, more profitable apps. “­­What if you want to see how the app stores are changing from the ground up?” App Annie asks. That is, what if you wanted to see how apps are evolving from the time they hit the app store and out? 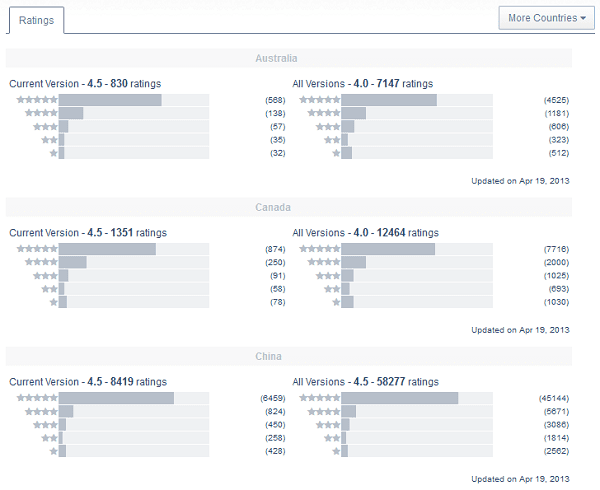 What if you wanted more in-depth information about how app stores are changing beyond app rankings? What if you wanted the kind of information you could actually use to study what certain apps are doing behind the scenes? To fill this gap, they’ve implemented Store Stats, which has everything you ever wanted to know about app rankings, their life cycles, and how they are changing the app store. So what does this mean for you? App Annie’s Store Stats will give you tons of juicy details about other apps and get down to the nitty gritty of what your competitors are doing. When you look at this information, approach it strategically and ask yourself: What are my competition’s strengths and weaknesses and how can I use that to my advantage? For example, what are they doing that I can do ten times better? What are they NOT doing? What is the gap they’re creating for me to swoop in fill? Do they fix bugs quickly or leave users out to dry? If they lag and haven’t issued a fix in months, make it a point that yours works seamlessly. When was the last time they issued an update? If it was six months to a year ago, they may be missing out on some of the major changes and trends in the quickly-evolving appverse and social media realm. Have they added iPhone 5 support or have they fallen behind? If people are begging for it, make sure your app has it. Given the choice between an existing app that’s ridden with problems or lack of support such as those above and a new app that promises to be and actually is better, which one do you think users will like the most? If the “best” app out there isn’t the best it can be (or is a huge PITA to use), users will and do look for something better. This tool gives you the “big picture” insight you need to do just that. 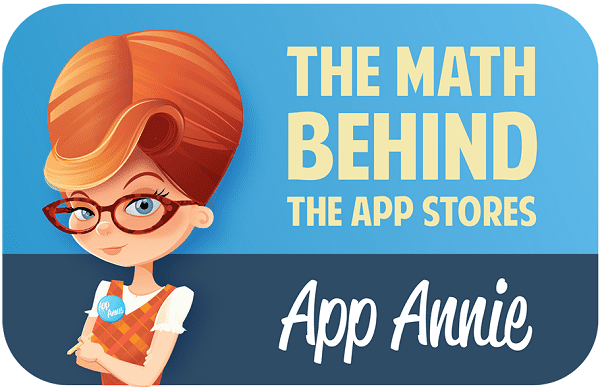 Have you checked out App Annie’s Store Stats yet? How useful do you find these additional insights?